Meet Ponca City dentist Dr. Aaron Buchanan and his caring team. Dr. Aaron T. Buchanan is a general and cosmetic dentist located in Ponca City, Oklahoma. 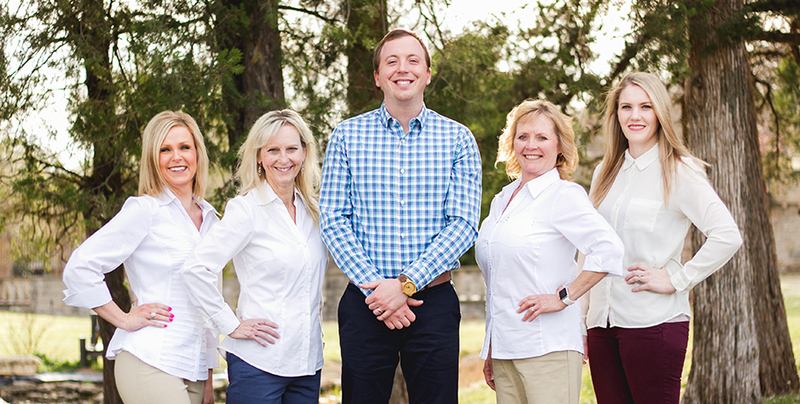 Dr. Buchanan has taken the time to assemble one of the finest dental teams to provide our patients with the highest level of care in a relaxing and comforting environment. 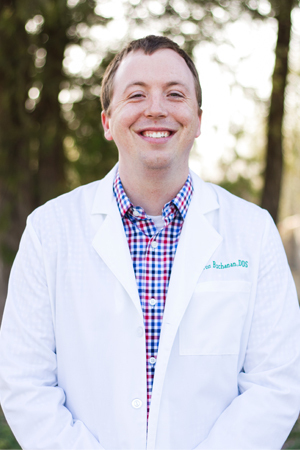 Dr. Aaron Buchanan was born and raised in Oklahoma and attended Southern Nazarene University in Bethany, OK. There he received a Bachelors of Science (B.S.) degree in Biochemistry and met his future wife Kimberlee. He later went on to attend the University of Oklahoma College of Dentistry where he received his Doctor of Dental Surgery (D.S.S.) degree. Dr. Buchanan and his wife Kimberlee moved to Ponca City, OK in July 2014 and are now excited to be opening a new office to serve children, adults, and families in Ponca City and surrounding areas. Jennifer was born and raised in Oklahoma, and has called Ponca City her home for the last 22 years. 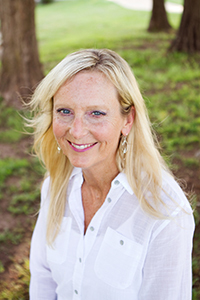 Jennifer has over 20 years of experience in the field of dentistry. Jennifer loves spending time with her husband Casey, their kids and grandkids. Tammy was born and raise in Ponca City and also went on to attend NOC. 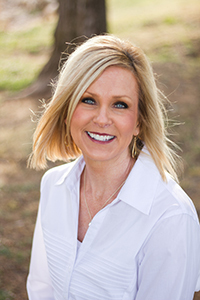 Tammy has been a dental assistant for 18 years and has received numerous certifications from the University of Oklahoma College of Dentistry. 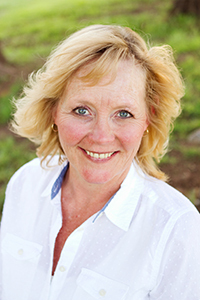 Tammy also enjoys fishing, camping, and four-wheeling with her husband, Philip, and her kids and grandkids. 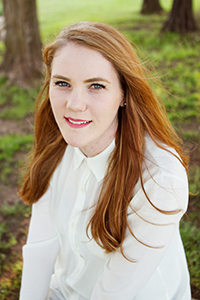 Moneisa grew up in Kansas and graduated with her Bachelors of Science in Dental Hygiene from Wichita State University. Moneisa has over 25 years of experience in helping patients maintain their healthy smiles. She also enjoys spending time with her son, Huxley, and fishing with her fiancee, Scott Taylor. Chelsea was born in Blackwell, OK and graduated from Newkirk High School. After graduating, she followed in her mother’s footsteps and became a dental assistant. She enjoys spending time with her husband, Travis, and their dog, Bear.